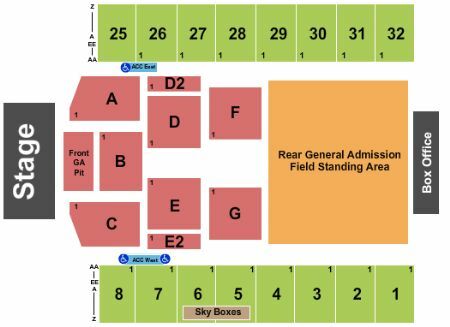 Breaking Benjamin, Chevelle & Three Days Grace Hershey Tickets - 7/27/2019 - Hersheypark Stadium at Stub.com! Parking Pass Only. Does not include admission to event. Tickets will be ready for delivery by Jul 25, 2019.